We offer tour guides and various international cooperation activities. 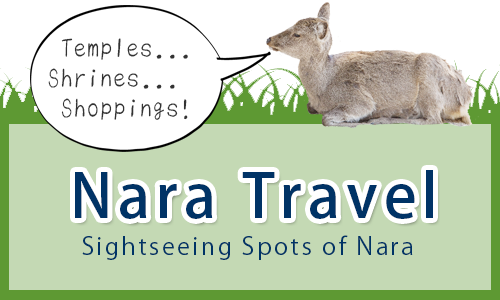 We offer excellent tour guides requested through our website or hotels in Nara. 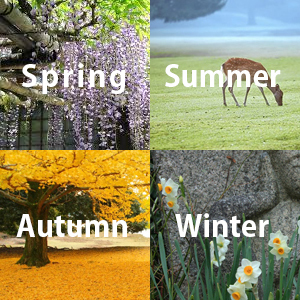 You can apply for a guide in Nara from this site. 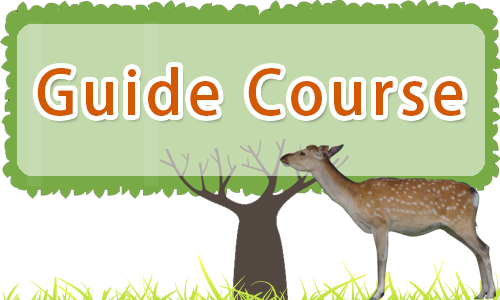 We regularly have a training workshop to provide better guide services. We translate menu, pamphlet, homepage etc. into English. 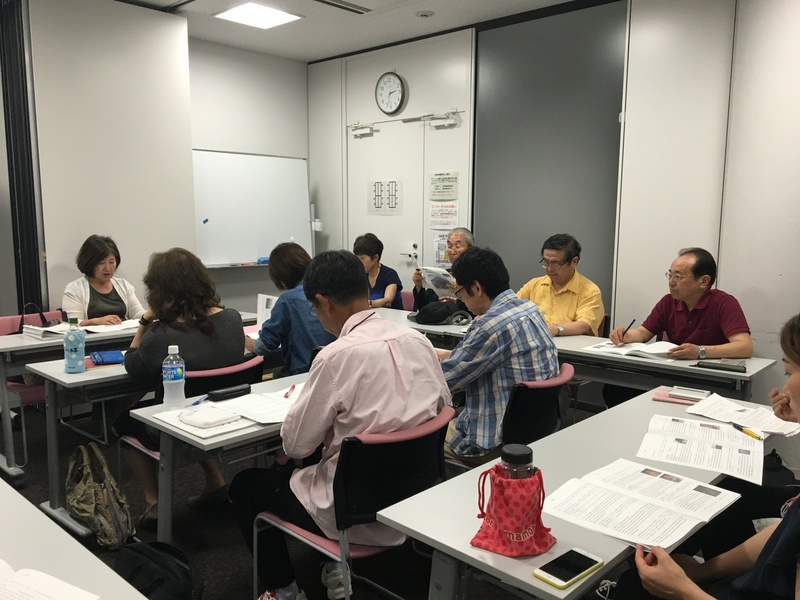 We cooperate with activities about the promotion of tourism in Nara. 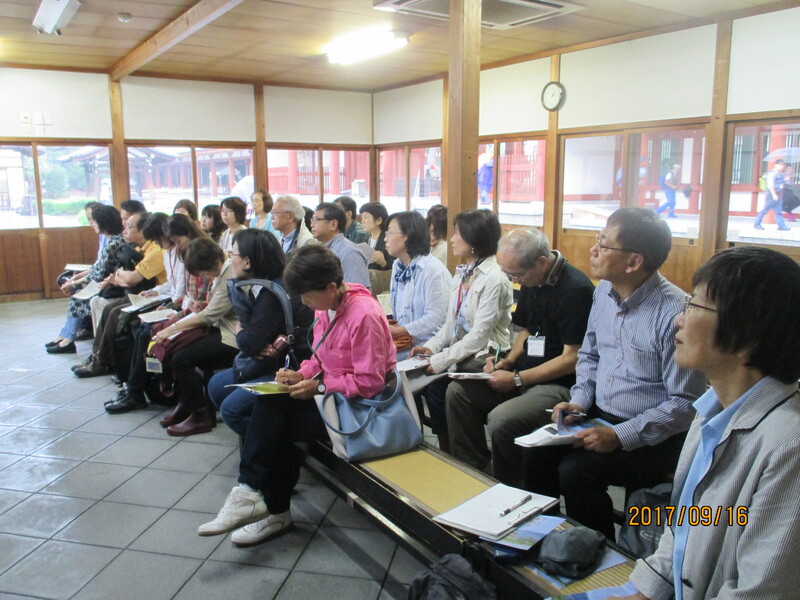 Elementary and Junior high school students of Nara city study the World Heritage Site as part of school. 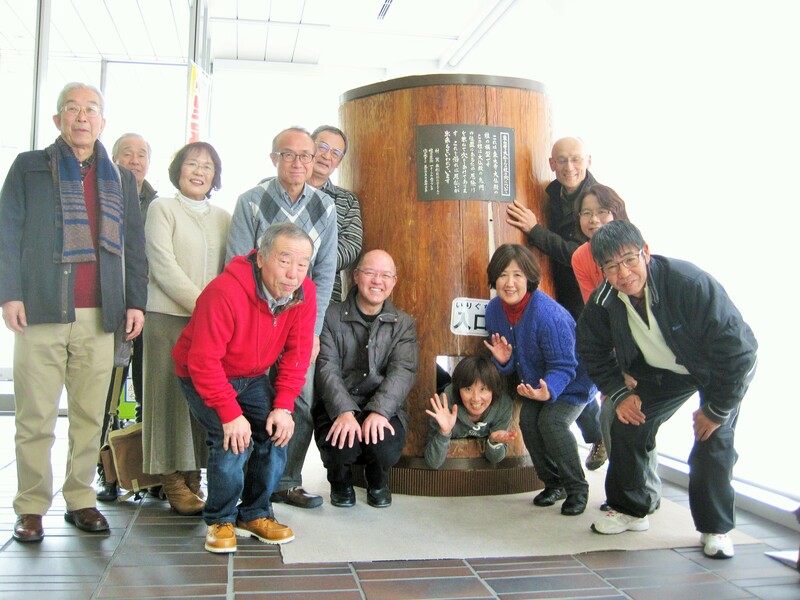 They learn attractive points of Nara and inform it to the foreign tourists who visit Nara. We support the students.